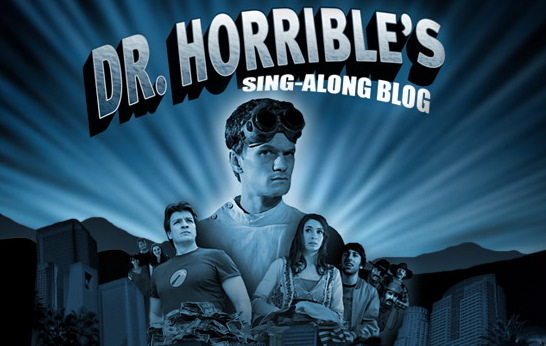 “Remains” by Maurissa Tancharoen & Jed Whedon was first featured in the thirteenth episode of Dollhouse Season one, titled “Epitaph One.” This video features Dollhouse actor Fran Kranz and Maurissa Tancharoen herself. This video was directed by Anton King. 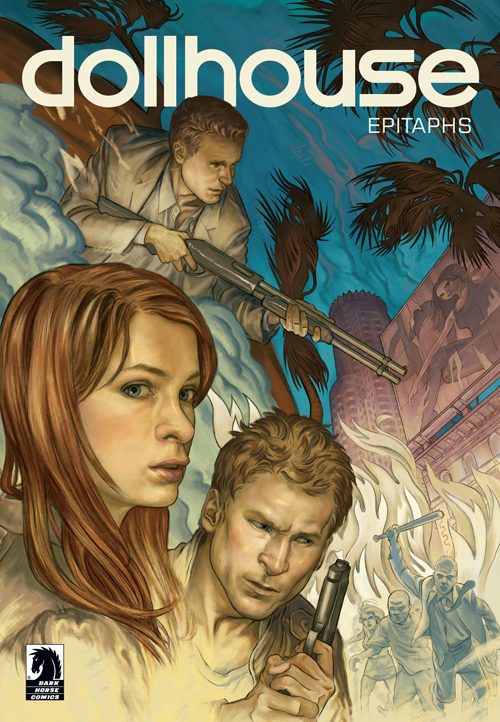 Jed Whedon and wife, Maurissa Tancharoen, wrote a special Dollhouse comic titled “Epitaphs”. The story is about the main characters from the t.v. episodes and how they escaped death when the tech went world wide. The artwork, done by Buffy Ssn 8 artist Cliff Richards, shows great resemblance to the actors. As you can see Felicia Day on the cover. The comic book comes with the Dollhouse Season 2 DVD/Blu-ray set released Oct. 12. Jed and Maurissa will be doing a signing at Comic Con on Friday.